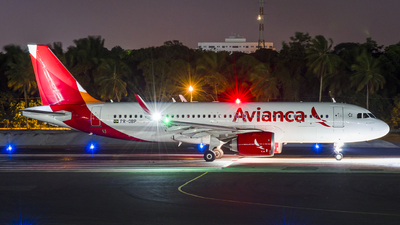 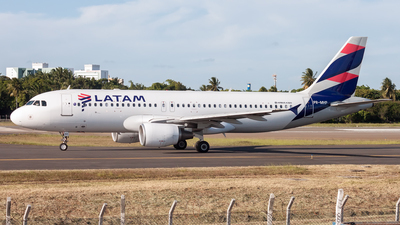 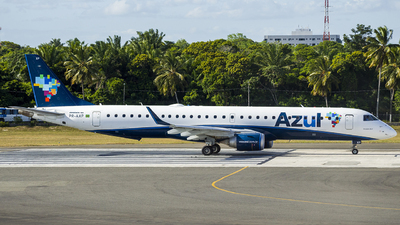 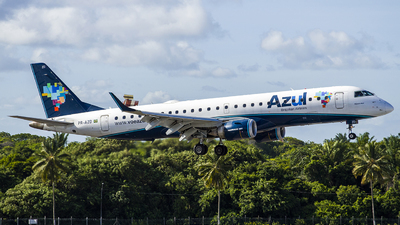 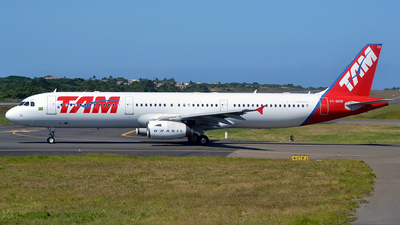 Note: Great upgrade on the usual A321 service from Sao Paulo GRU. 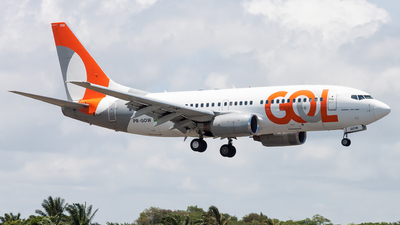 Note: Geat summer upgrade on the GRU-SSA-GRU route. 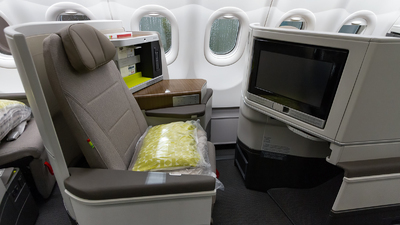 Note: TAP's brand new Business Class product on the A330-900 Neo. 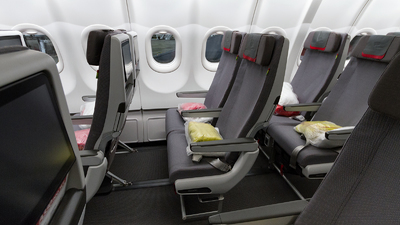 Note: TAP's brand new Premium Economy product for the longhaul flights. 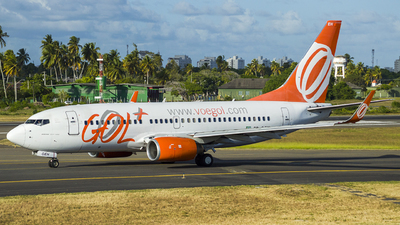 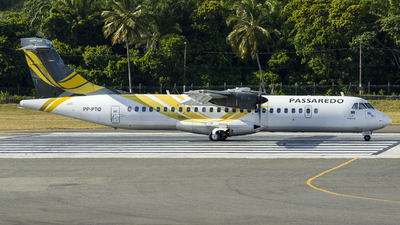 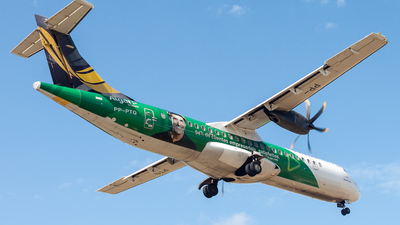 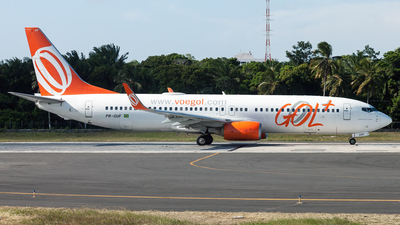 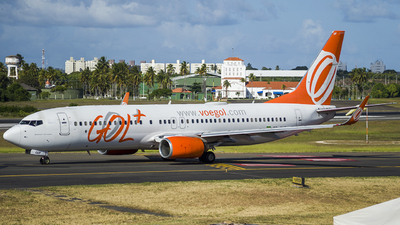 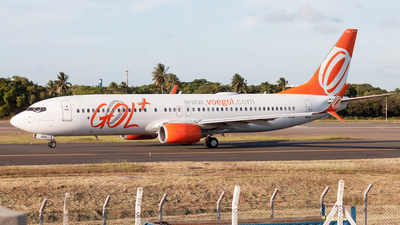 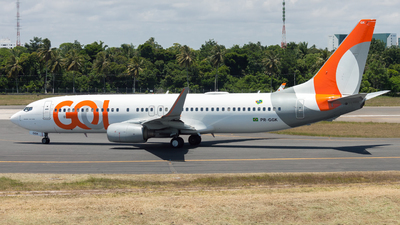 Note: Gol's special livery promoting TV onboard. 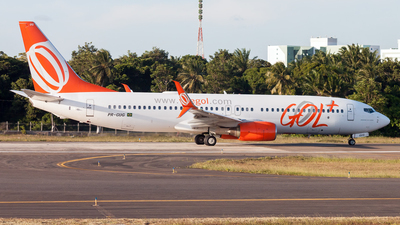 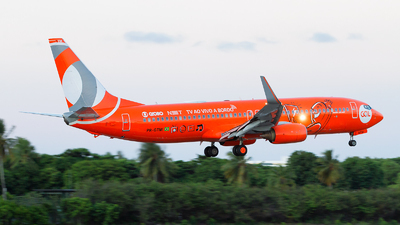 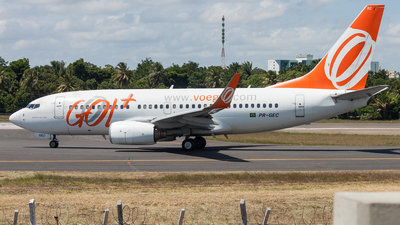 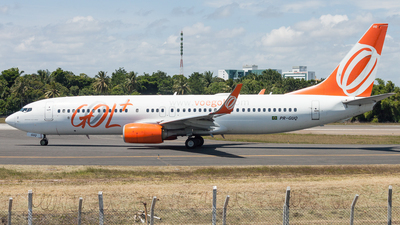 Great to the the flying carrot back after a few years without a full orange plane from Gol. 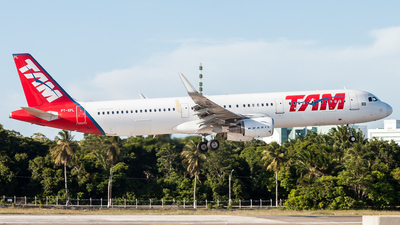 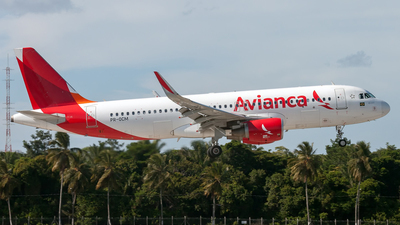 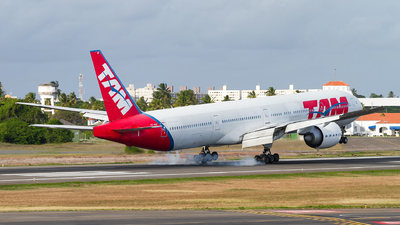 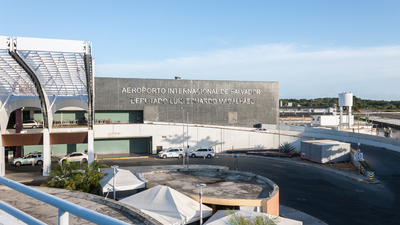 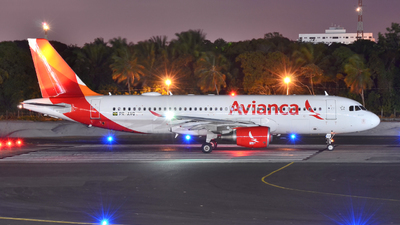 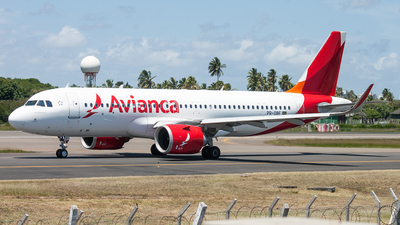 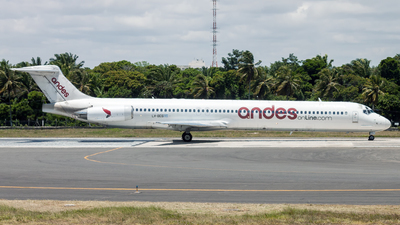 Note: Inaugural flight from the A330-900Neo to Salvador being the second ever destination in the world to recieve this type. 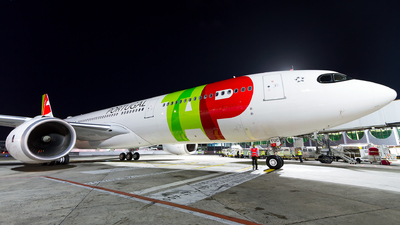 Seen after arriving from Lisbon. 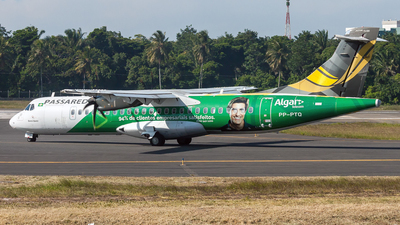 Note: Ex HL7261, PT-MND, LV-BIH, N279AW. 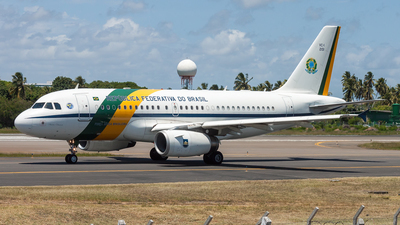 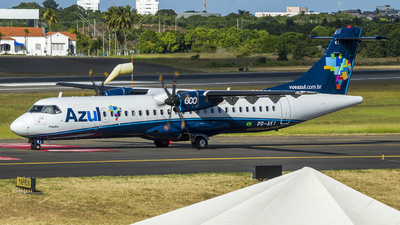 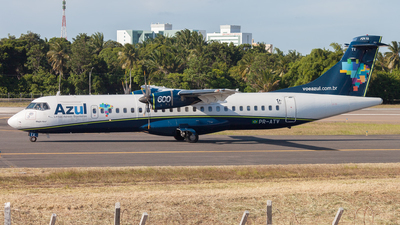 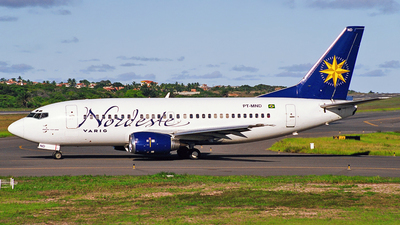 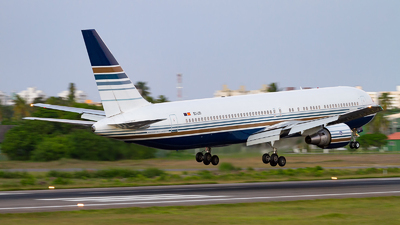 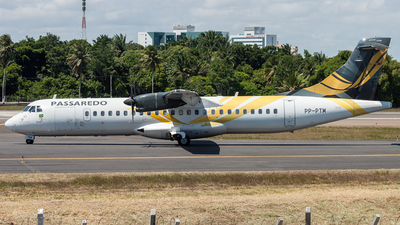 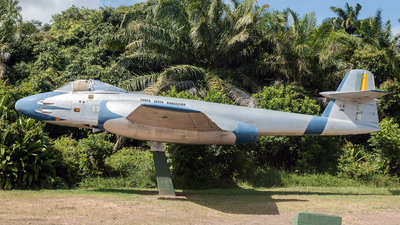 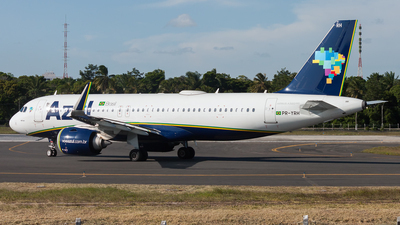 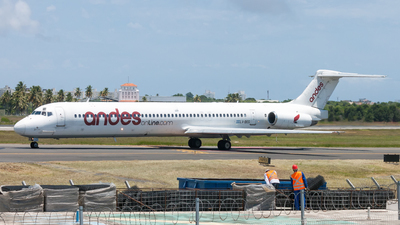 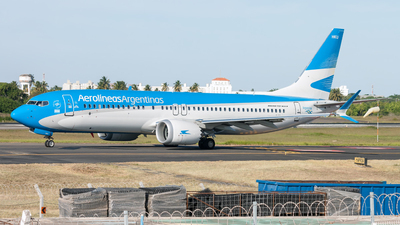 Nordeste's beautiful baby-Boeing on home ground, about to leave for another mission to São Paulo-CGH. 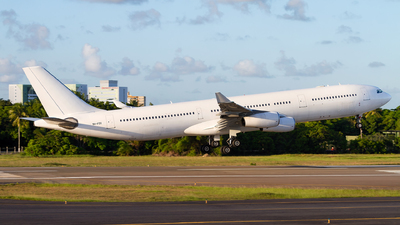 Note: Hi Fly Malta A340 inbound from Lisbon via Recife. 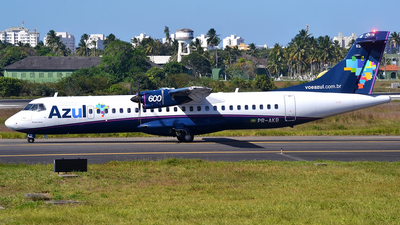 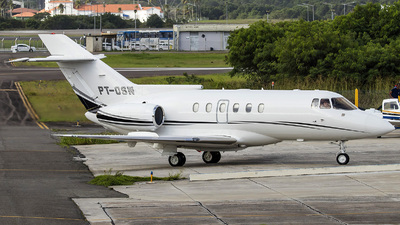 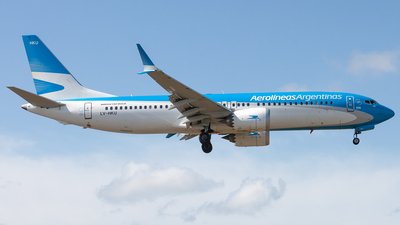 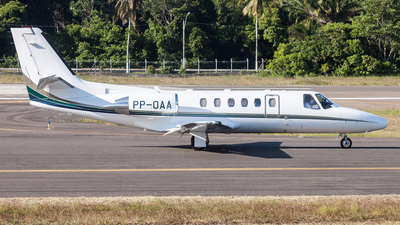 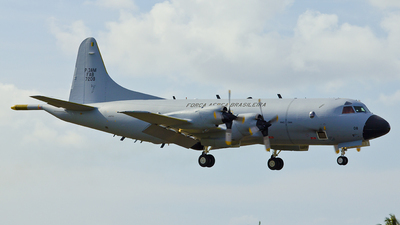 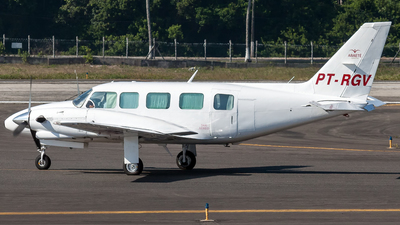 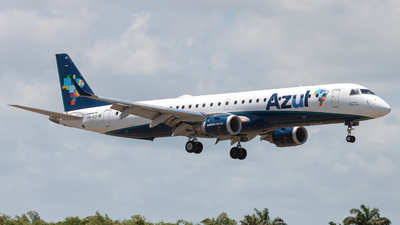 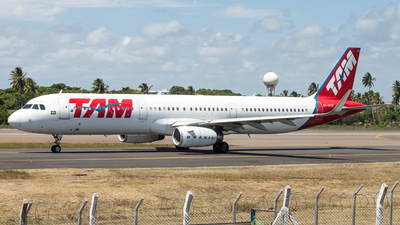 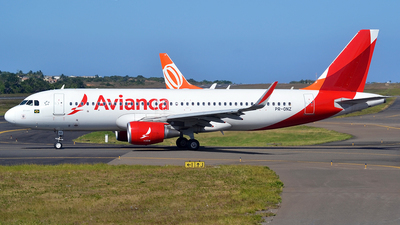 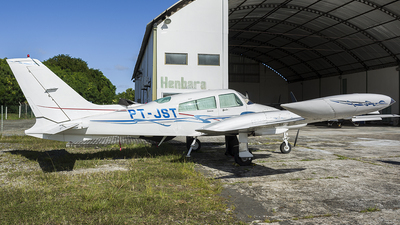 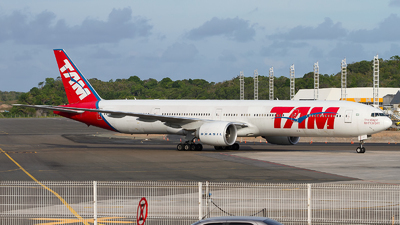 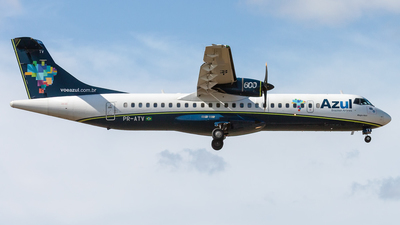 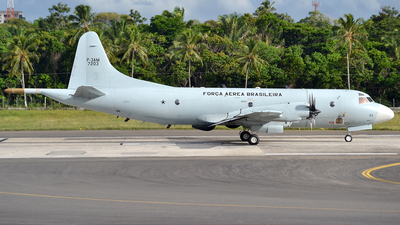 This aircarft departed later to Porto with European tourists after spending the new year in Brazil.